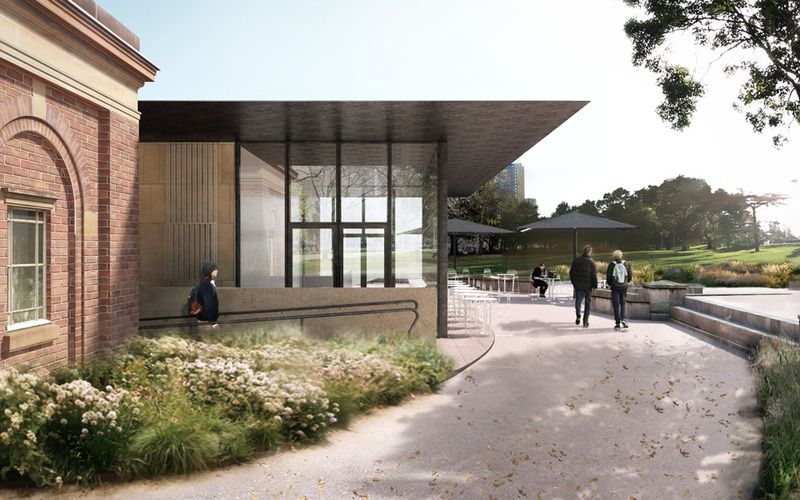 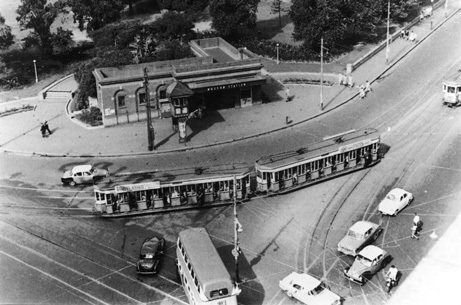 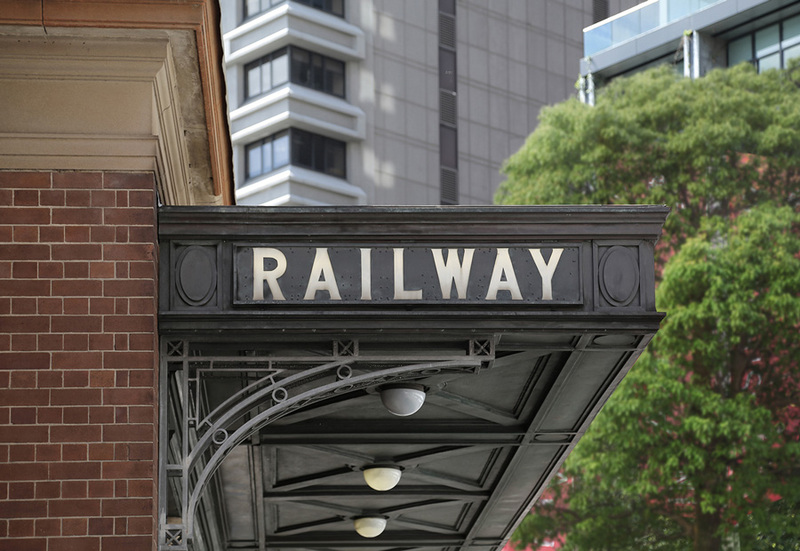 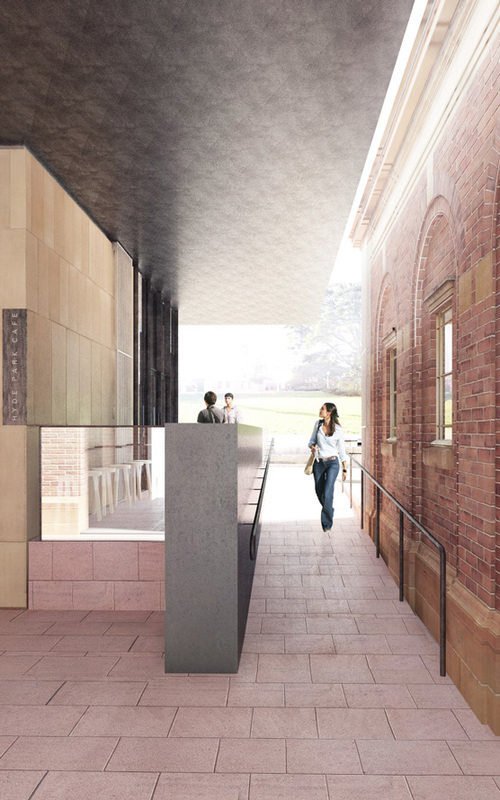 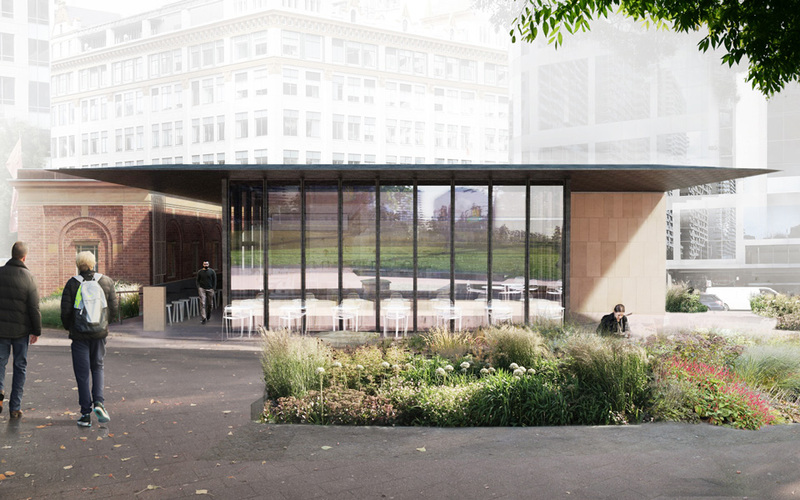 Andrew Burns Architecture has been selected to undertake works at Museum Station, within the historic context of Hyde Park; Sydney’s premier landscape space. 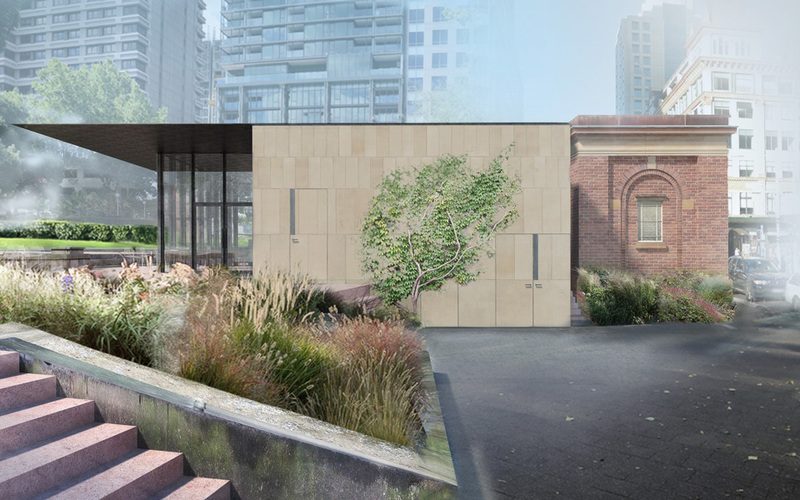 Anchored by the perpendicular form of the heritage building, the new structure opens to the landscape and creates new connections between commuter and parkland. 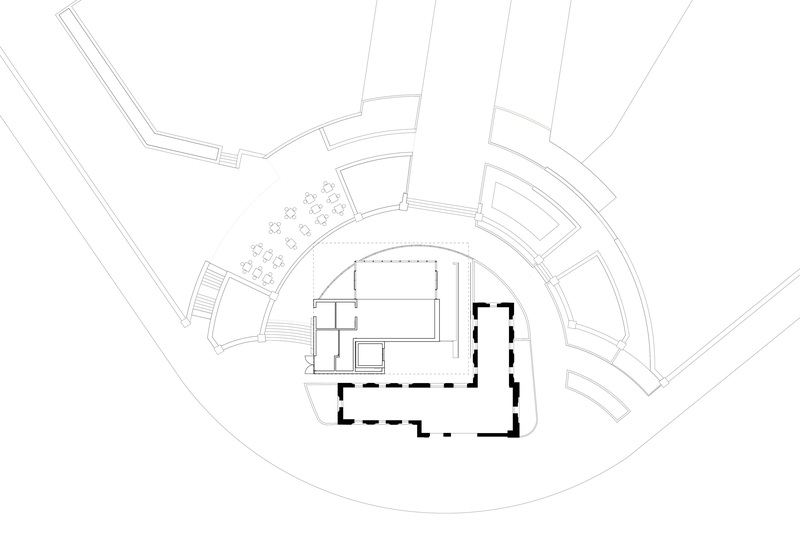 The design is explicitly related to the existing building, observing critical alignments, material inversions and proportional balance.